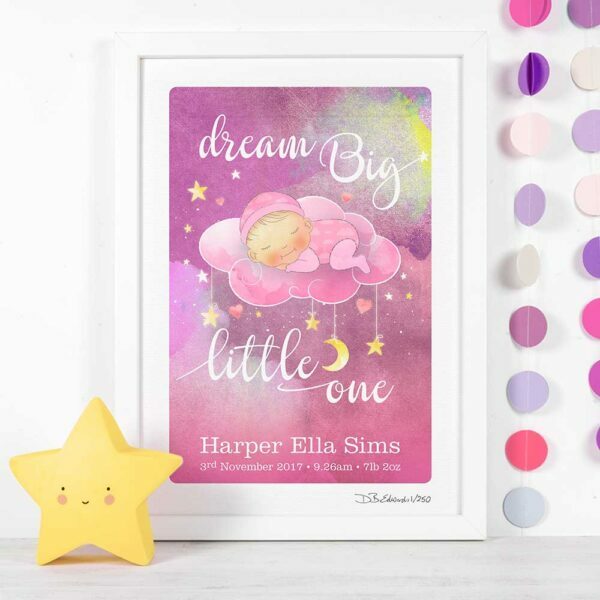 Dream Big Little One is a personalised new baby print showing a cute baby girl or boy dreaming on a cloud floating in a star filled night sky. 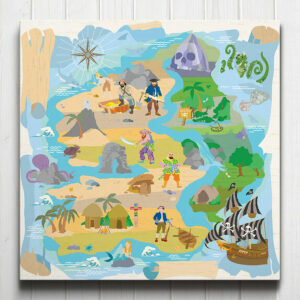 Inspire your little one to dream big with this delightful nostalgic watercolour style print. 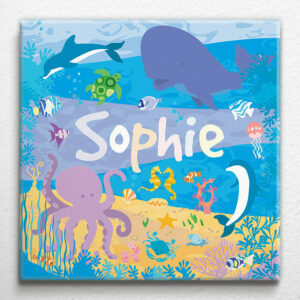 This lovely personalised birth print makes an ideal new baby, christening or birthday gift. The print is available in two colour variations; a deep pinky purple star filled sky for baby girls and a blue sky for boys. Dream Big Little One is part of a new collection of charming birth prints which also includes‘Reach for the Stars’ and ‘Loved to the Moon and Back’. 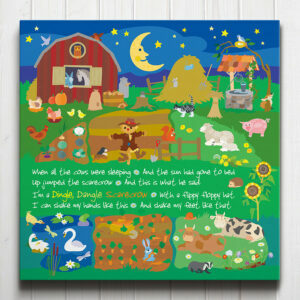 This limited edition dream big little one personalised print is printed onto archival rough textured art paper, similar to watercolour paper, signed and numbered by the artist.